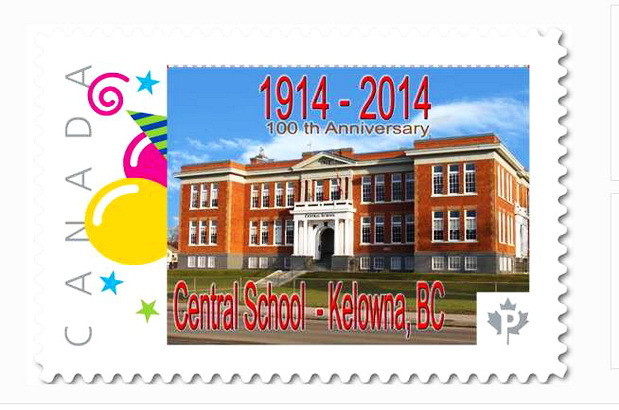 - P A P A R A Z Z I K E L O W N A's POSTAGE STAMP DESIGNS - this is our other website hosted by PICASA totally devoted to our STAMP designs ( & First Day Covers, FD Cards, souvenir folders etc.) of the last 10 years. - The P I C T U R E P O S T A G E website is run by Murray Munsie in SK. He shares one of my hobbies. 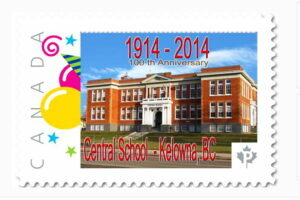 Designing and trading Canadian Personal Picture Postage stamps (PPP). AND on top of that he does a great job creating a CATALOG of them on this website. Stamp collectors know that the UNITRADE catalog only lists a tiny amount of the PPP's. He is cataloging the rest. Great job Murray! 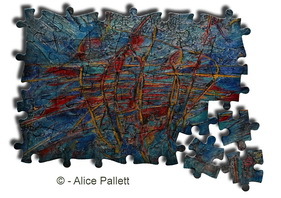 -_ A L I C E P A L L E T T - is an acclaimed Kelowna artist. She is a painter and of late has worked with felt creating various felt art paintings and objects. Cool Stuff! I have taken some pictures for Alice. - B L A C K S W A N W O O D W O R K I N G - is owned by Terry Swan. Terry creates wonderful things out of wood, such as entire kitchens, bathrooms, bedroom dressers, walk in closets etc. His website gives you an idea of his creativity. A large number of the pictures on his website were taken by paparazzikelowna's camera. The K E L O W N A L I G H T R O O M Camera Club - is one of two photography clubs in Kelowna . I was one of it's founding members. It caters to photographers who have some experience taking pictures, discusses various techniques and in the past has held training sessions for PC based photo enhancing programs such as Photoshop etc. and takes field trips. This website displays some great shots of our members. If you are looking to join a club in Kelowna - check us out! The Central Okanagan Photographic Society (COPS) is the other photography club in Kelowna. I'm a member of it as well. It meets weekly for most of the year and offers various training sessions and members can also submit their pictures for an evaluation. CONTENTS: ALBUM 1: MEMORIES & INDIVIDUAL Pictures - ALBUM 2: "Paparazzi Shots" of the Day - ALBUM 3: Group Pictures & more "Paparazzi Shots"
From time to time I create Picture Video's (PROSHOWs) of pictures I have taken. The following link goes to the Proshow library and shows pictures of in Memory of Monica - a member of the Kelowna Lightroom who passed away in 2012. Every year there is a meet called "The Rendevous" where people gather in garb of the 1800's and using rifles, guns and cannons from that time period - and have a great time. This one was in Hefley Creek BC (near Kamloops. Check it out. Sometimes I participate in Model Shoots. The next links are picture videos of photo sessions of models from the Valley. Make sure you watch it in FULL SCREEN mode - bottom right button. Enjoy.